How to get a Rukiyaxe! This is a guide app for ROBLOX lumber tycoon 2. 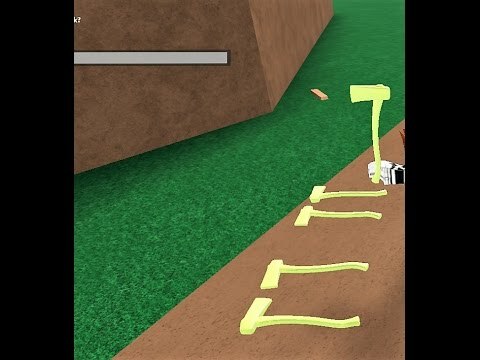 Lumber Tycoon 2 is one of the most popular ROBLOX game Created by Defaultio.Lumber where the objective is to chopping lumber to earning cash and build a base. Download this guide app and learn how to earn cash and other tips and tricks in lumber tycoon 2.